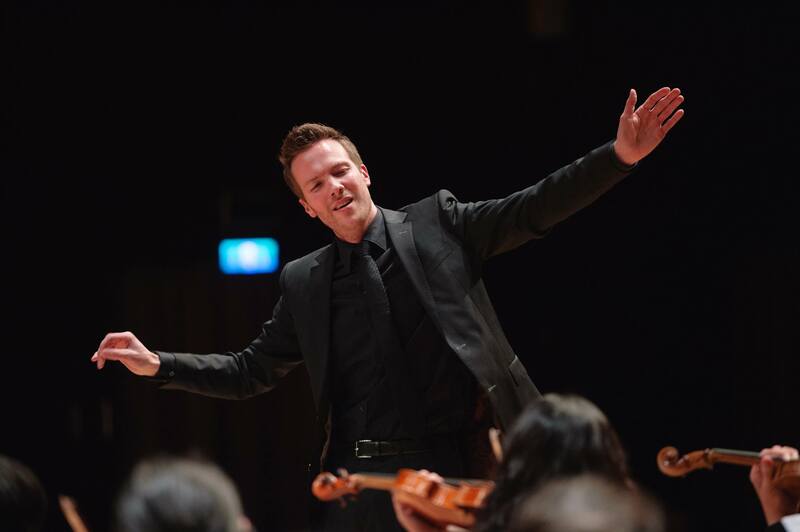 A few hours ago Frans-Aert won the first prize in the last round of the Taipei Conducting Competition! In a thrilling final he beat his two colleagues from Russia and Maleysia in conducting the Taipei Philharmonic and the Taipei Chinese Orchestra, on partly traditional instruments! Frans will return to Holland on Sunday and will appear in the late night show 'Met het oog op morgen', between 11 and 12 PM.